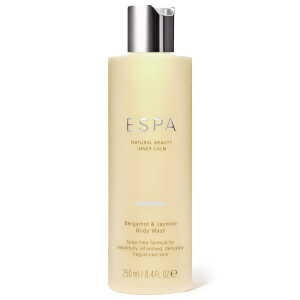 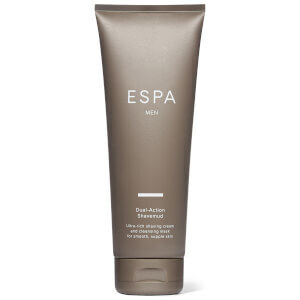 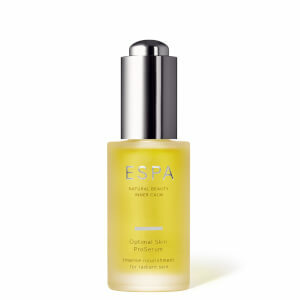 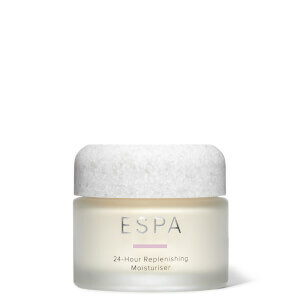 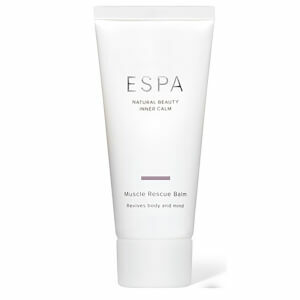 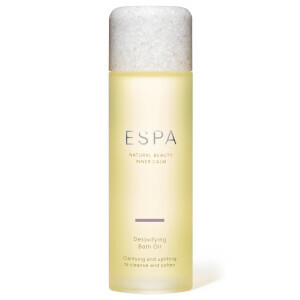 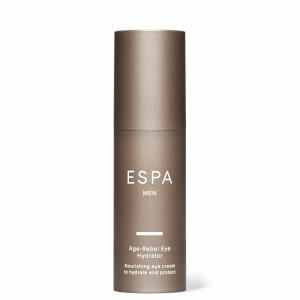 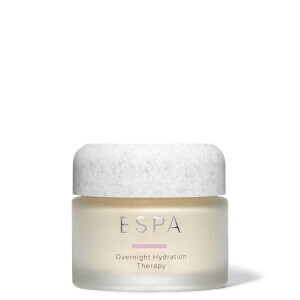 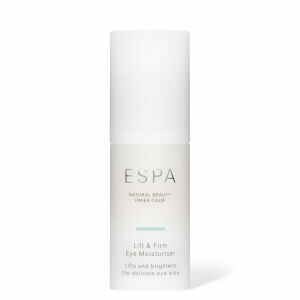 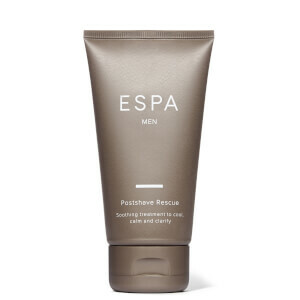 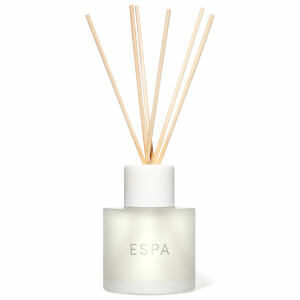 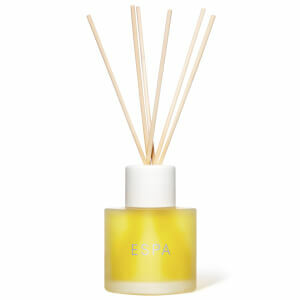 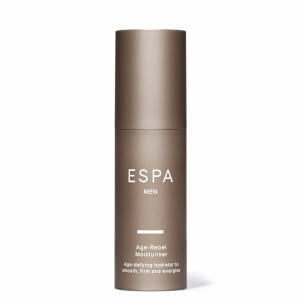 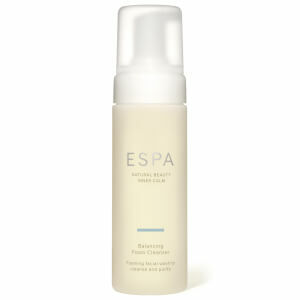 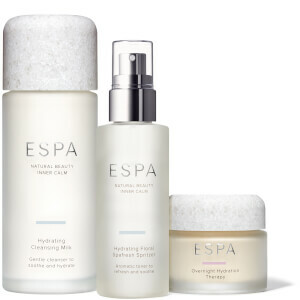 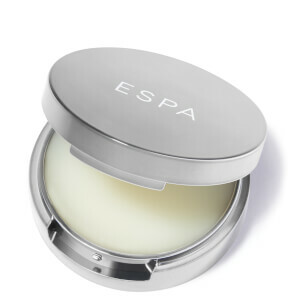 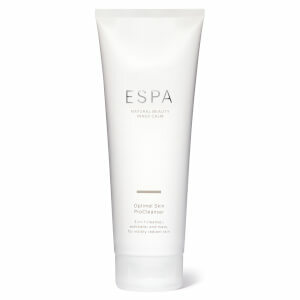 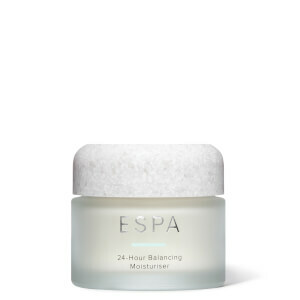 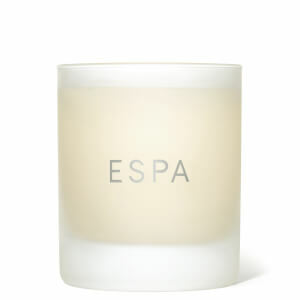 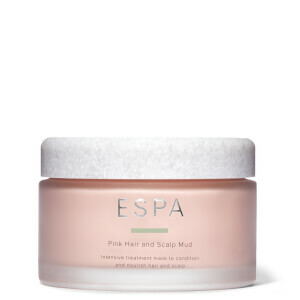 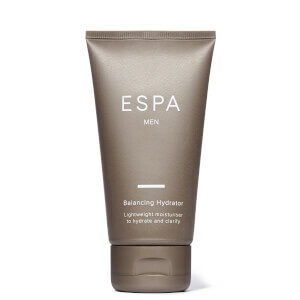 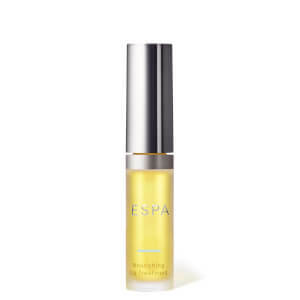 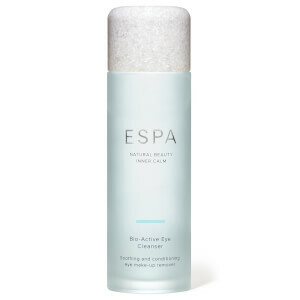 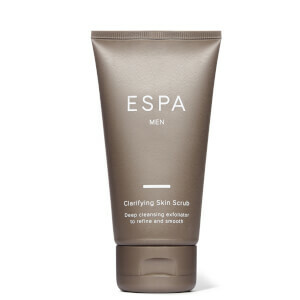 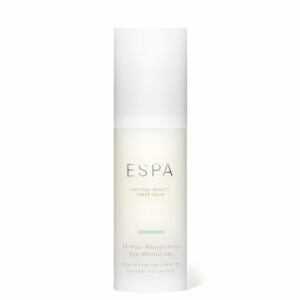 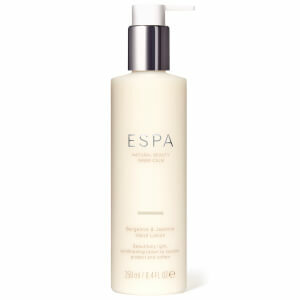 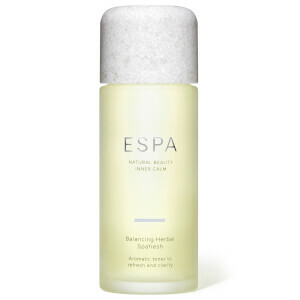 ESPA are a holistic wellbeing brand focusing on results-driven skin, hair and body care. 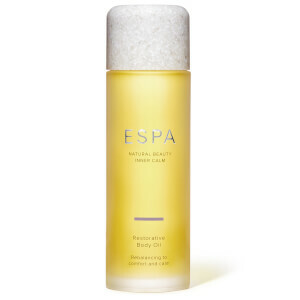 Found in spas around the world, ESPA products give the user a luxury experience like no other, enveloping them in natural, active ingredients and gorgeous scents. 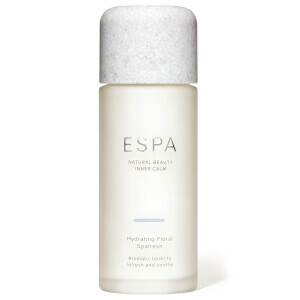 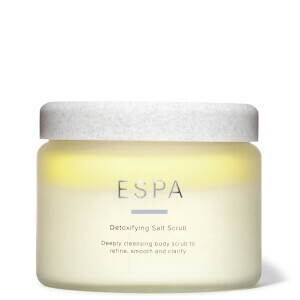 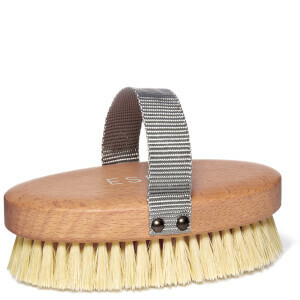 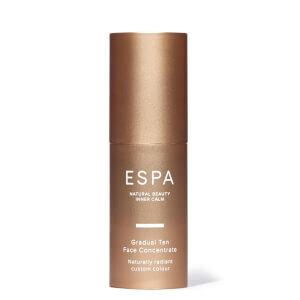 From scrubs and oils to lotions, hair treatments and even home essentials, ESPA should be your new must-have brand when you need a little TLC.